Girl Picked up Virus and Treated With Food Stamp Funds and Sits on Large Bed in Bedroom. Elderly woman sneezing on green screen background. Sick woman on Alpha Channel background. Flu season concept. 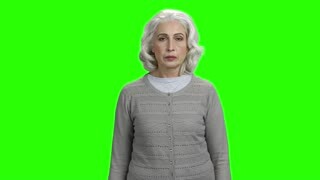 Senior allergic woman is sneezing on green screen. Elderly caucasian woman is sneezing. 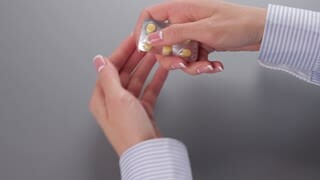 Flu or allergy symptoms. 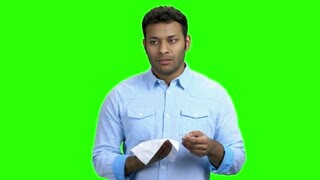 Young man about to sneeze, green screen. 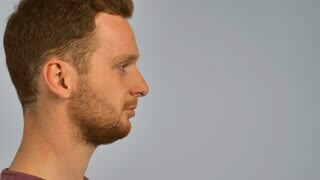 Sneezing man on Alpha Channel background. Flu or allergy symptoms. Architect construction worker sneeze on a Green Screen, Chroma Key. 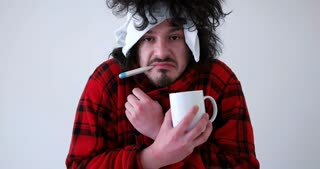 Sick woman in bed wearing scarf. Silhouette Architect construction worker sneeze. Close-up portrait of pretty newborn girl watching into camera calmly and sneezing.